Hello my little loves! I’m going to have to keep this post fairly short and sweet, mainly because it’s absolutely scorchio in the UK right now. People from overseas may not be aware of a law we have here, where if it’s nice weather on a summer weekend then you need to be sitting outside with a Rekorderlig in one hand and a burnt sausage in the other within at least 30 minutes of waking, or else you literally get deported. Harsh, but those are the laws and I for one don’t think I’m above them. SO, my nephew is being christened in a few weeks, so this month’s must-haves post is dedicated to the fancy Nancy world of occasion dresses. I’ve been scouring the web for a few weeks now for the perfect dress, and here’s a wee round-up of some of my favourites. As it’s the summer, I’m definitely planning to go for something light and/or bright, and the good thing about a Christening rather than a wedding is that it’s perfectly acceptable to wear white (as long as the priest doesn’t mistake it for a Christening gown and try to dunk me in the holy water. Not on the agenda). 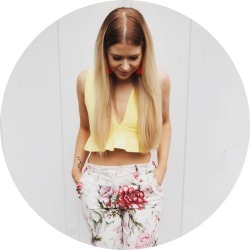 There are of course plenty of great options to be found on my usual online haunts of Missguided, ASOS and Boohoo; but I’ve recently seen Quiz popping up on a load of bloggers’ feeds, and I have to say their pieces look stunning. This white lace dress looks gorgeous, and at £30 it’s actually a lot more affordable than I previously though Quiz was. 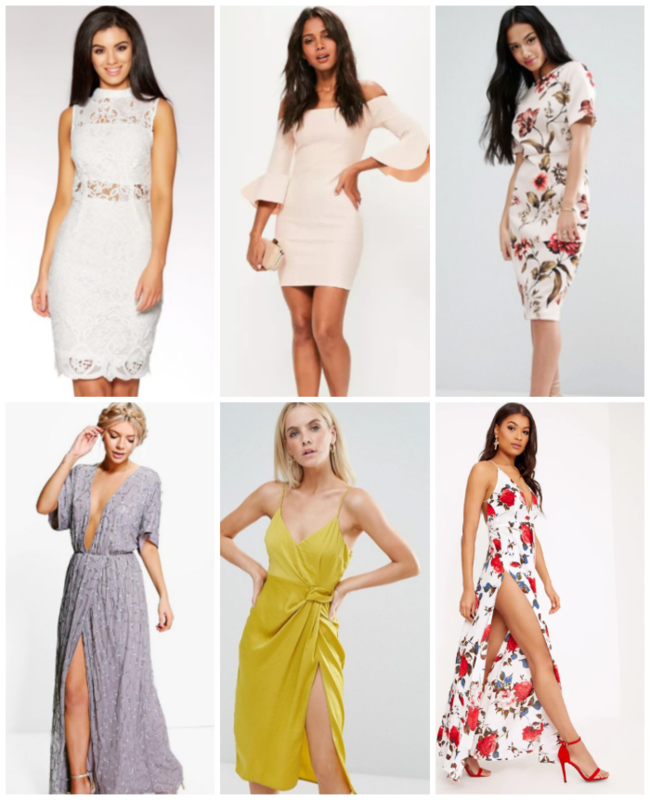 If you’ve got a wedding, Christening or some other fancy summer ‘do coming up then I definitely recommend checking out their selection of occasion dresses. Disappointed you shall not be. Do you have any suggestions for sites that are killing the occasion dress game right now? If so let me know in the comments! This post was written in collab with Quiz! Oh that misguided off the shoulder number! I need that! Some really gorgeous dresses here. Firstly, lovely lovely blog! You should be so proud of the space you’ve created. Secondly, I love shopping for dresses (particularly) when there’s an occasion in mind. My favourite dresses would probably be the last two on the bottom row. All six of these dresses look gorgeous!